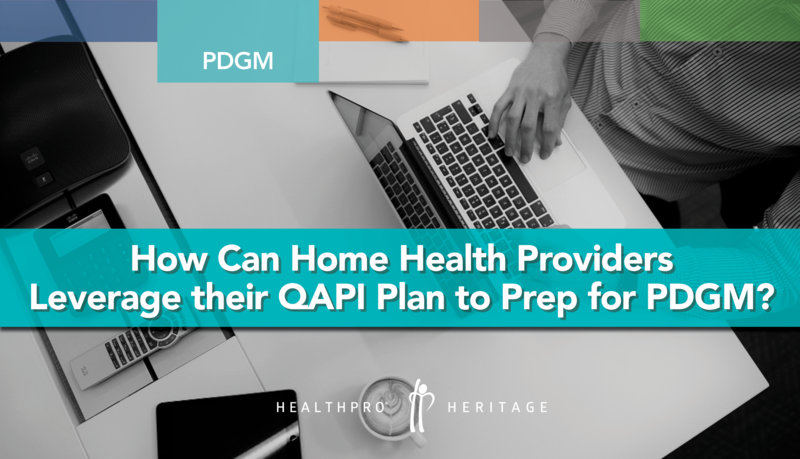 In the recently updated Conditions of Participation, CMS spells out what they expect from a QAPI program. 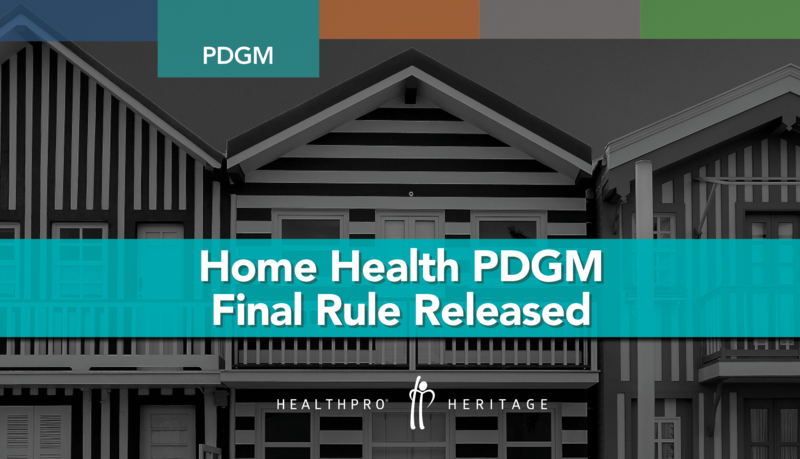 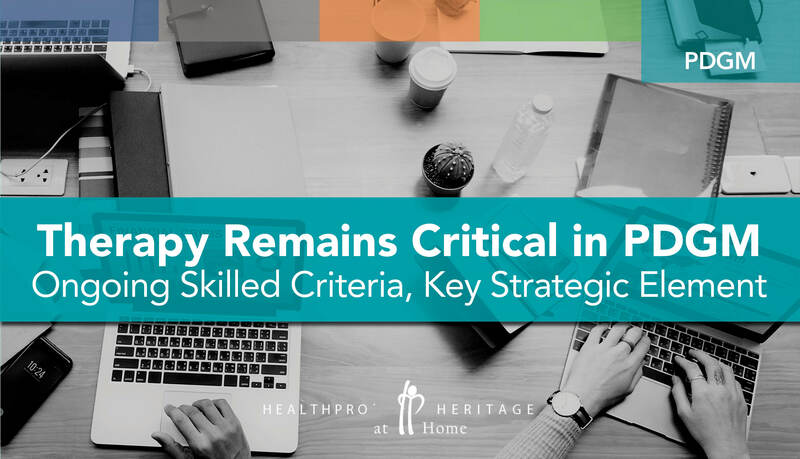 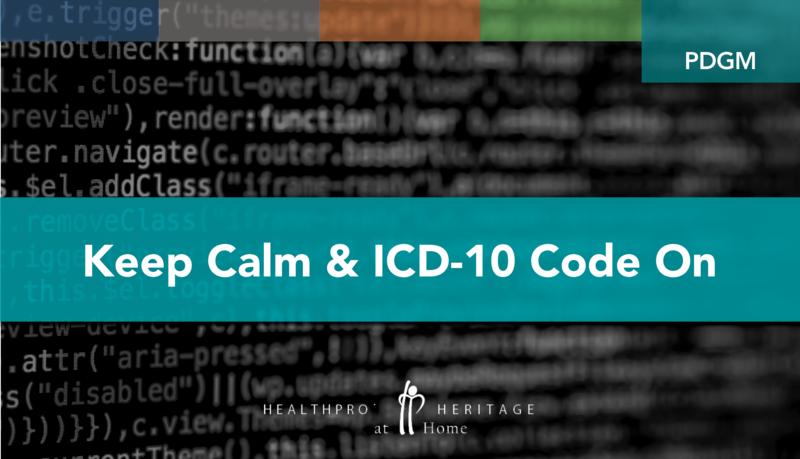 Additionally, the final draft of the interpretive guidelines (IG) for the Home Health Agency Conditions of Participation (CoP) was released last month. 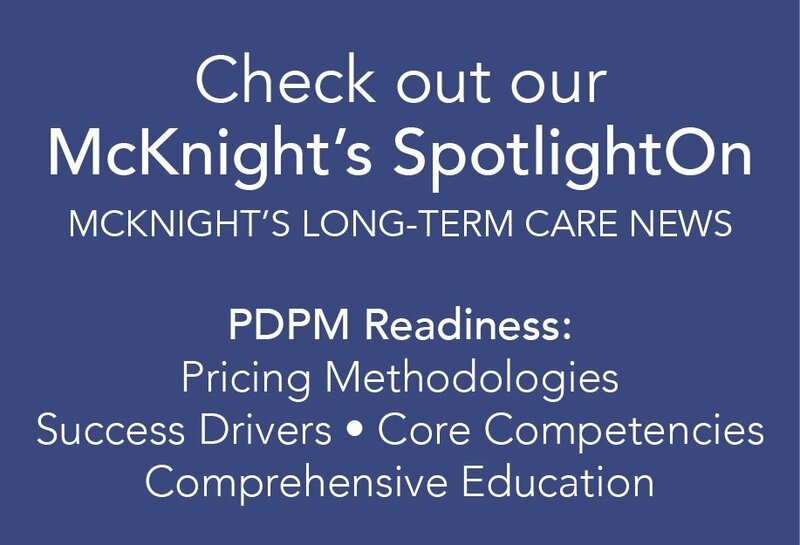 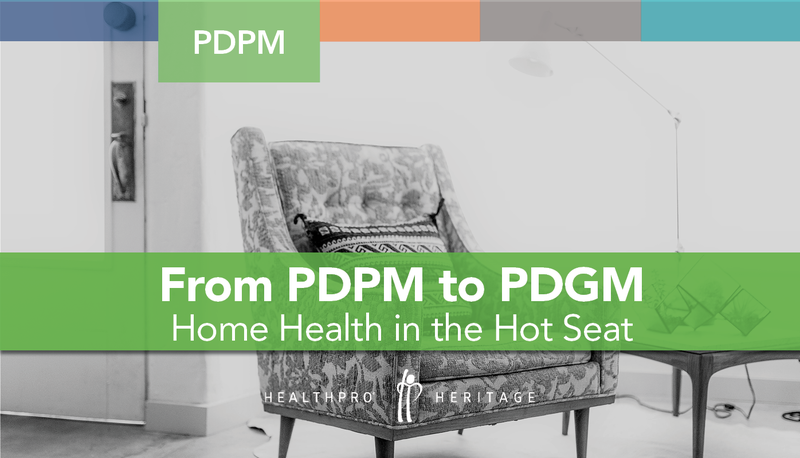 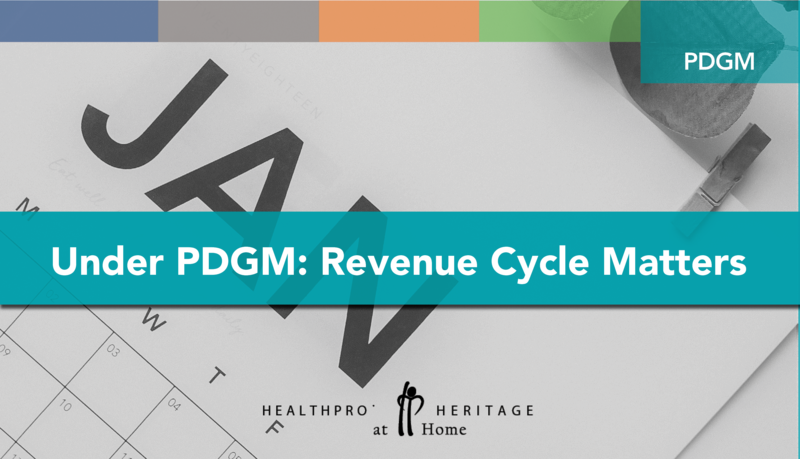 How can agencies use this already mandatory requirement to help prepare them for the expected changes coming in 2020 with the proposed Patient Driven Groupings Model (PDGM)?